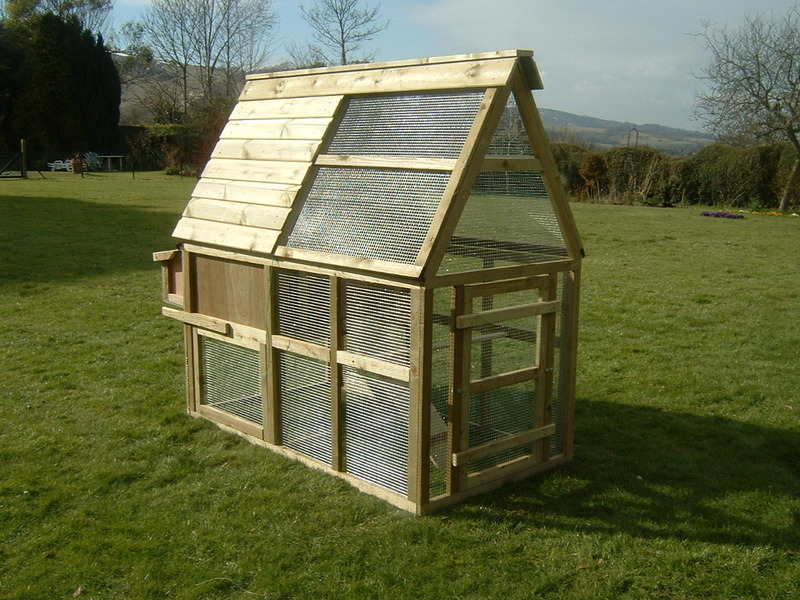 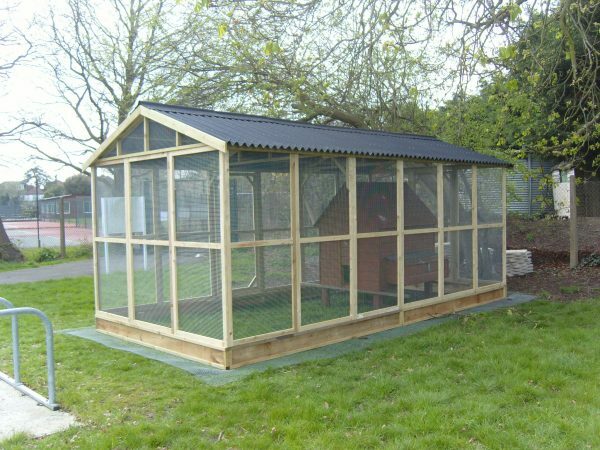 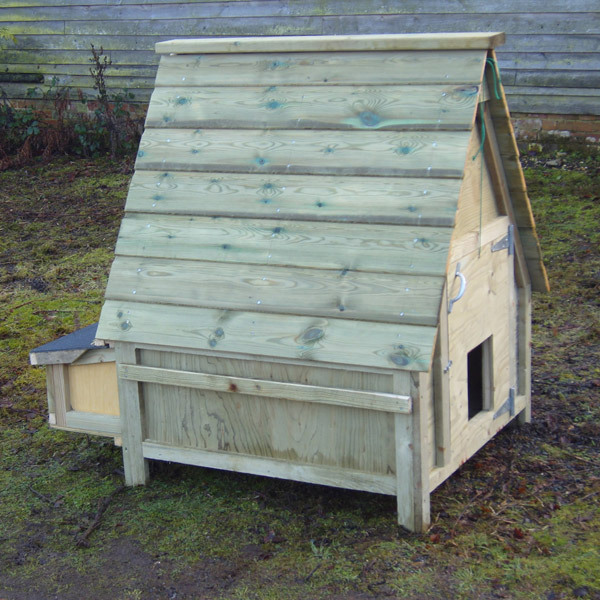 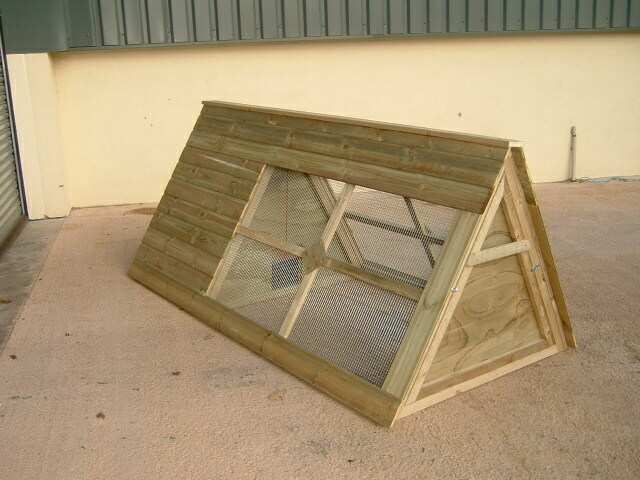 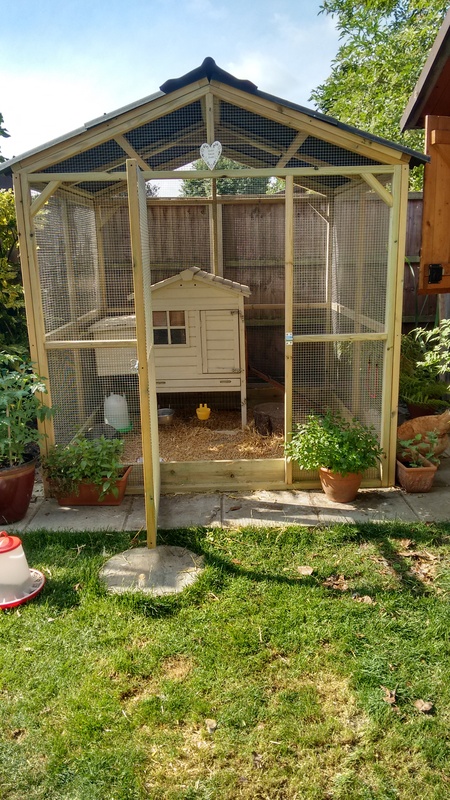 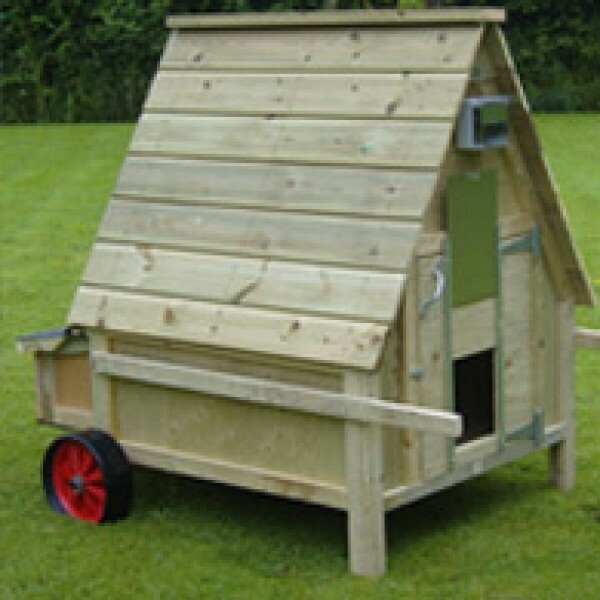 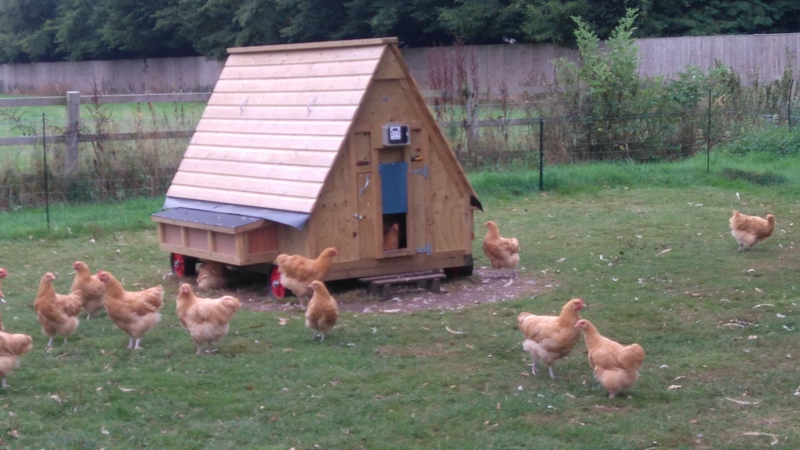 Just like our small enclosures our large enclosure is constructed using robust tanalised timber and 1/2″ square welded galvanised mesh to ensure your chickens’ safety and a long working life for your purchase. 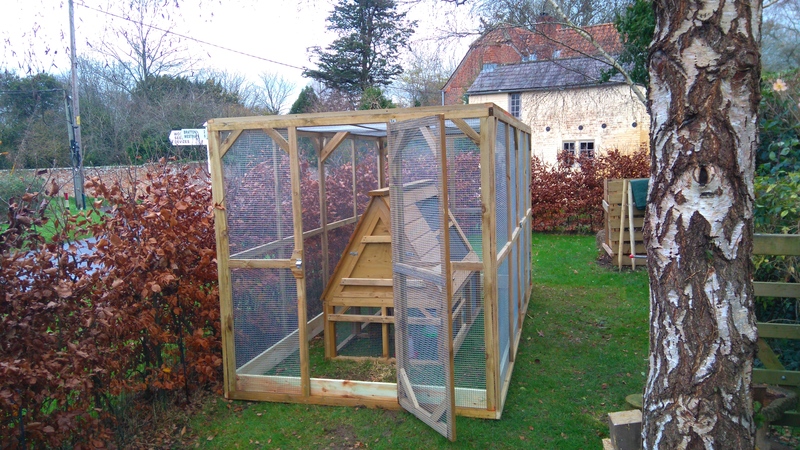 The choice of sizes allows you to build an enclosure that entirely suits your needs. 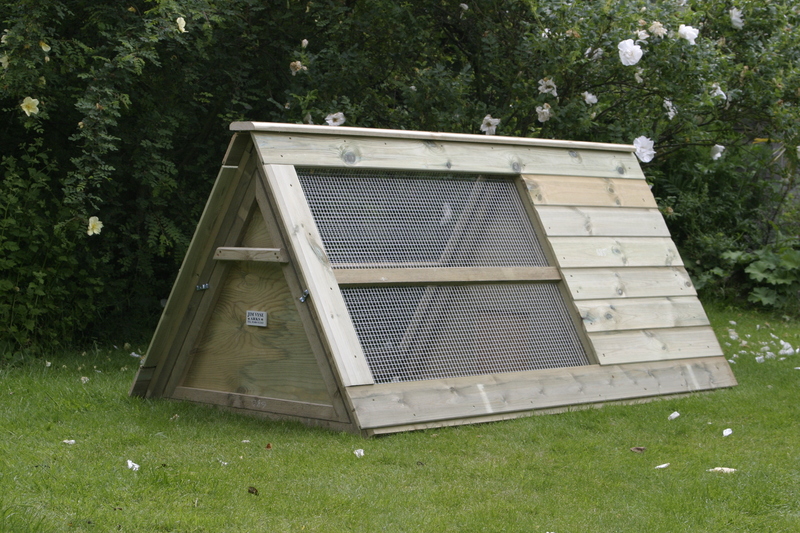 Our large enclosures come with full assembly instructions and all the fittings you’ll need. 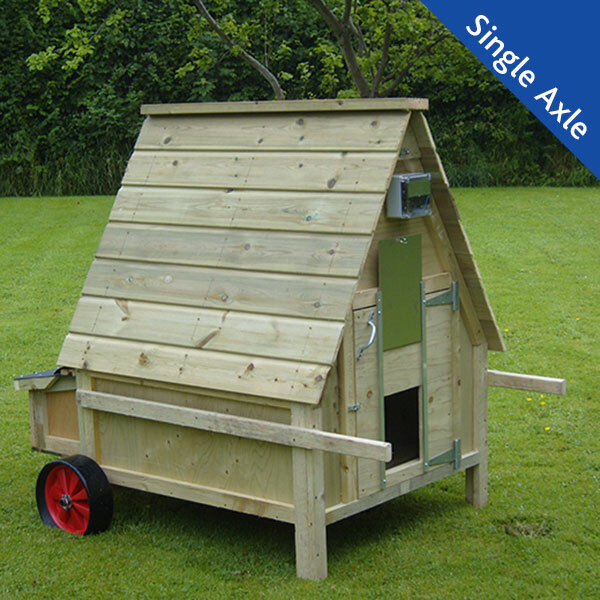 Onduline apex roofs, gutters, draught boards, and anti vermin skirt kits can all be added as optional extras.